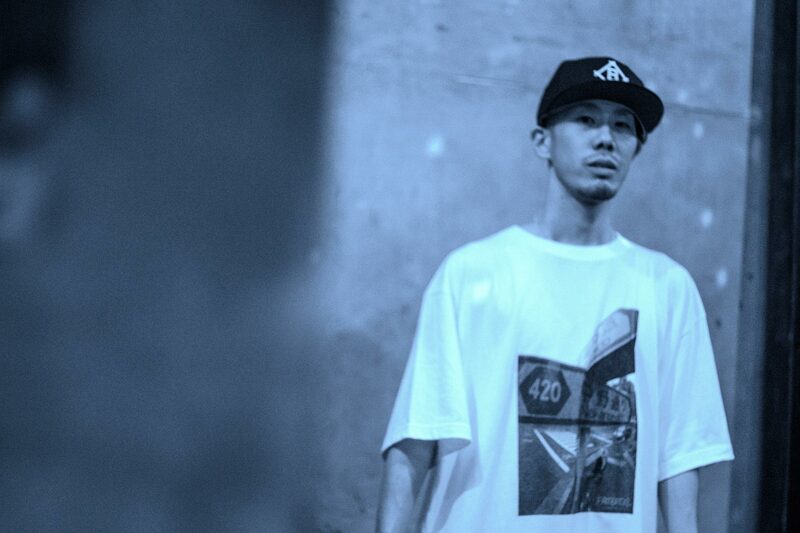 ISSUGI, Emcee/Producer from the Nerima ward Tokyo, Japan. Begins listening to hiphop from watching skateboard videos in his early teens. At around 15 or 16 years old, begins writing his own lyrics and making song. Later begins to produce tracks under the moniker 16FLIP. Is also one third of the groups MONJU (Issugi / Mr.Pug / Senninsho) as well as SICK TEAM (5lack / Issugi / Budamunk) and also has several solo albums to his name.